Email – [email protected] CCTV DVR or NVR Security systems - Take your security to a highly level of efficiency. INSTALL or UPGRADE to Better Quality Solutions for CCTV systems - Clear record and playback and efficiency. Easy Remote Access: Set up remote access via free app in minutes; Remote viewing on your windows PC and mobile devices anywhere. Motion Detection Recording: this recording mode allows you save more capacity hard drive. Live view and playback on your Smartphone. System on Special at TT $2450. 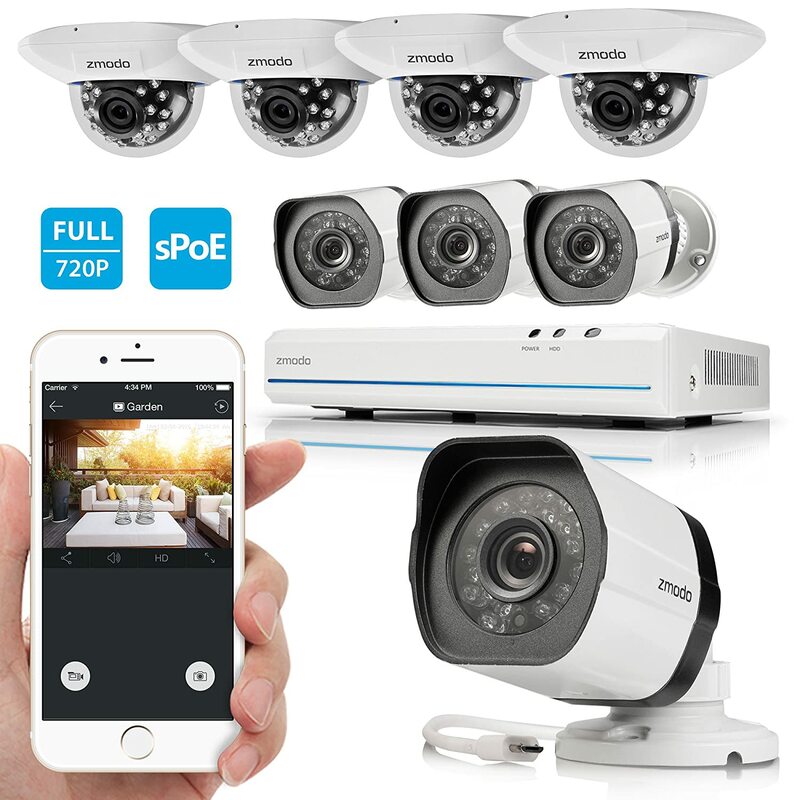 These versatile cameras are IP65 rated and can be used both indoors and out. System on Special at TT $3990. 720p HD Video - Get a sharp and crisp image day or night with the camera's automatic IR-cut filter. Up to 60ft night vision. Be notified when there are unexpected movements. Smart notifications will be pushed to your smartphone. Cloud service coming soon. Playback videos via Zmodo app when cloud service is ready. Simple setup - One network cable connects each camera to the back of the NVR to provide power and digital video signal. System on Special at TT $4290. 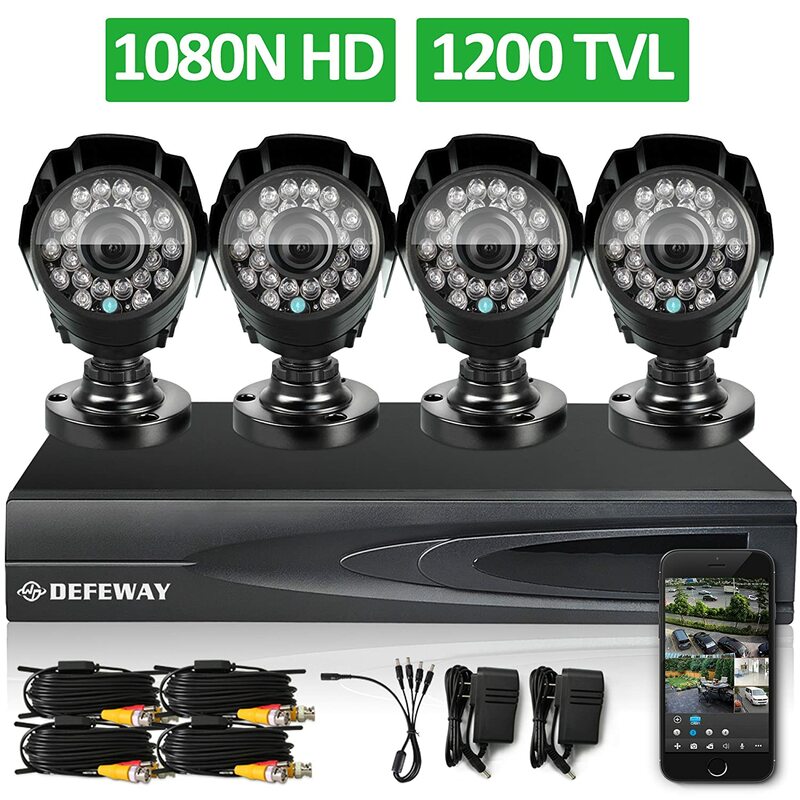 Accessories: 100ft and 60 ft CCTV Cables, Both Power and Video Balums, BNC connectors, CCTV Camera Brackets, CCTV cameras, etc. 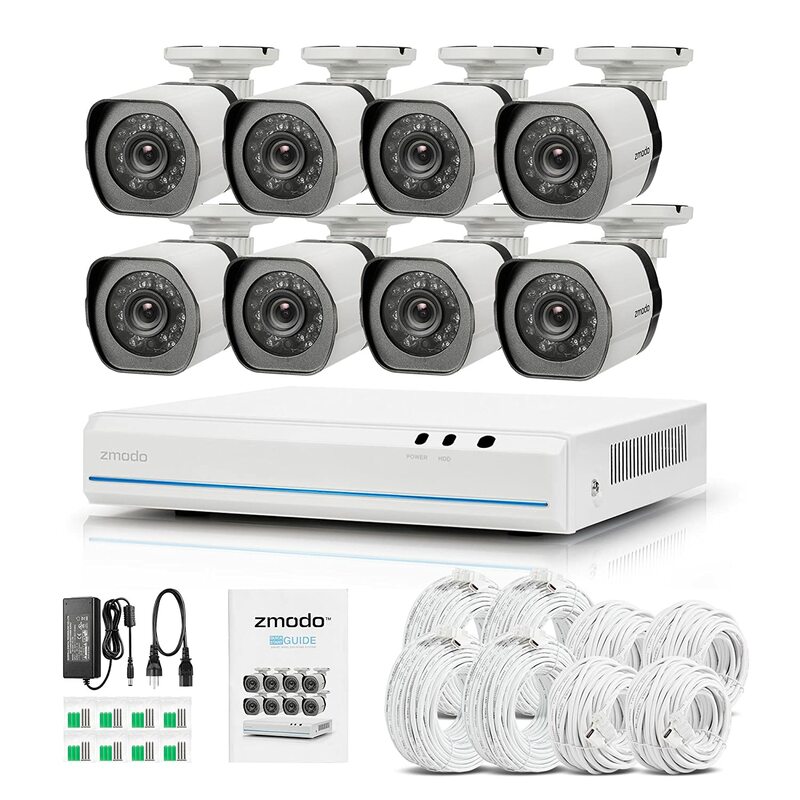 CCTV Cameras: Stand Alone cameras with SD cards., CCTV cameras, other security systems for home or office.